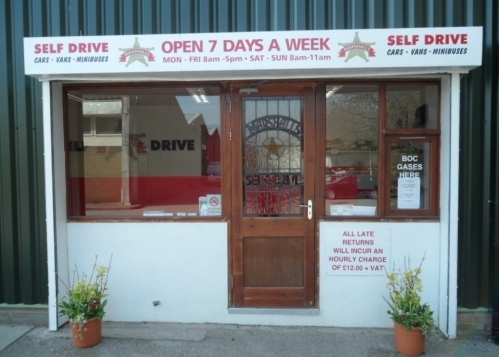 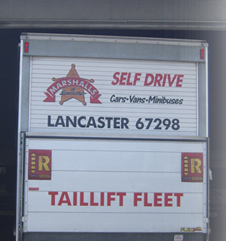 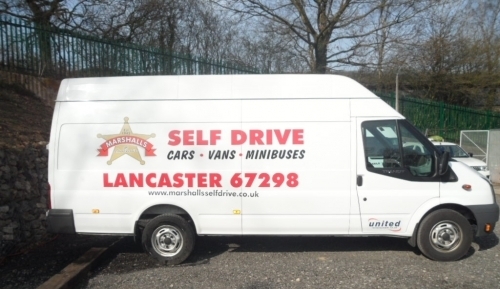 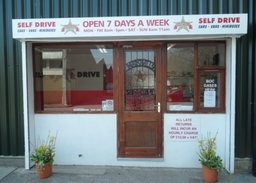 Vehicle Hire - Van, Minibus and Car Marshalls Self Drive Ltd is a local family run business - this allows us to offer a friendly and personal service with flexibility to suit our customer needs. 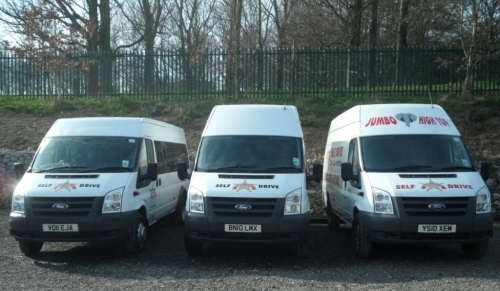 Our rates are competitive with larger national vehicle hire companies. 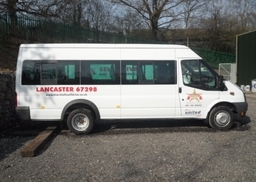 We can supply various size Vans and Minibuses and Cars. 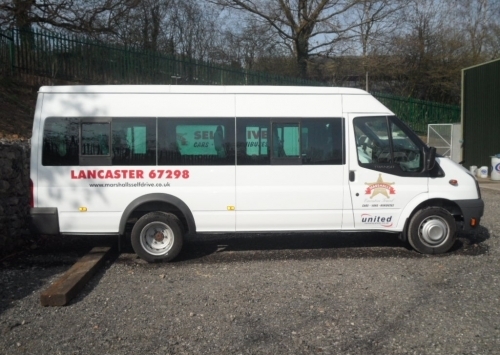 Located close to Lancaster City Centre, Lancaster University and the M6 motorway.